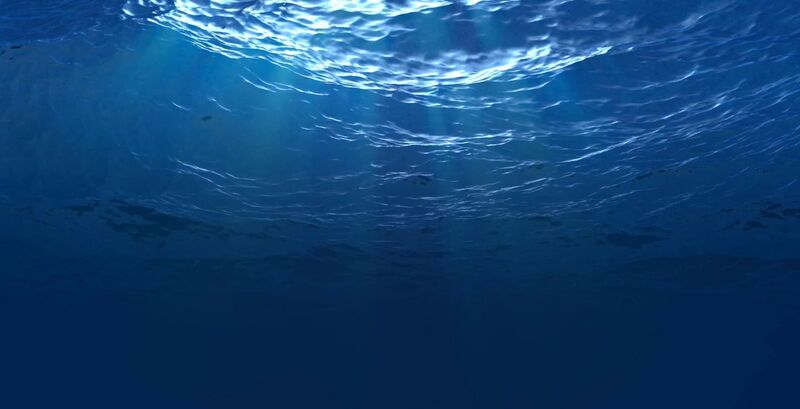 At Coda Octopus, we are considered the leading experts on subsea sonar visualization. Our patented flagship product, the Echoscope®, is the world’s only real-time 3D imaging sonar. Echoscope® allows you to visualize your underwater environment live, in 3D, and in all water visibility conditions. The only sonar capable of producing live 3D visualization. These unique and patented real-time 3D sonars and cutting-edge software are reshaping the future of subsea operations. 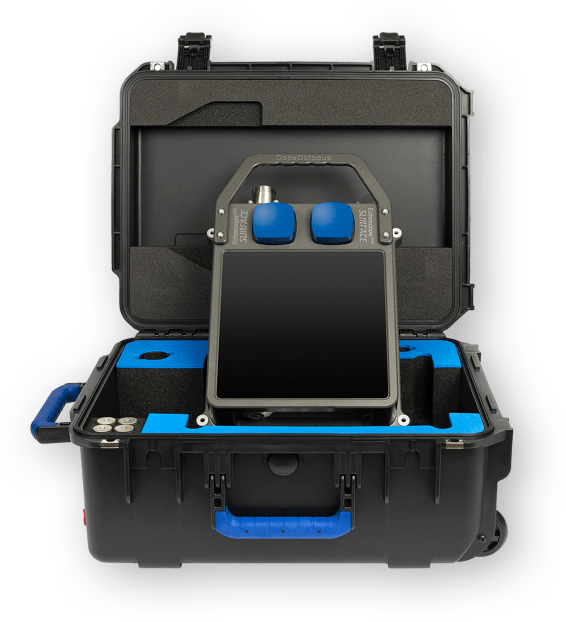 The CodaOctopus® MOTION family includes a range of GPS-aided precision attitude and positioning systems and post-processing software that are vital for all types of marine survey work. 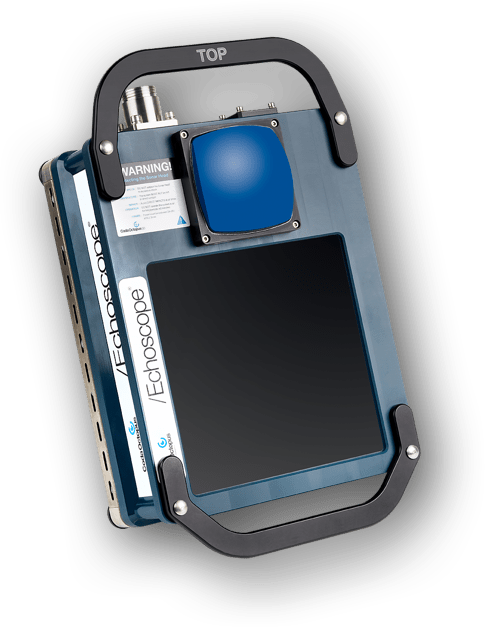 The CodaOctopus® GEO family includes integrated hardware acquisition devices with feature-rich post-processing software for all levels of geophysical work. At Coda Octopus we design and manufacture underwater technologies to benefit the commercial and defense subsea sectors. Our Marine Technology Business sells proprietary commercial marine products into a variety of worldwide markets, while our Marine Engineering Businesses have designed and developed mission critical integrated systems for the defense market and have been supporting a number of significant defense programs for over 40 years. We are designing and developing the next generation of real-time underwater 3D solutions. Our products cater to the underwater construction market, offshore oil and gas and wind energy industry, as well as in the complex dredging, port security, mining and marine sciences sectors. 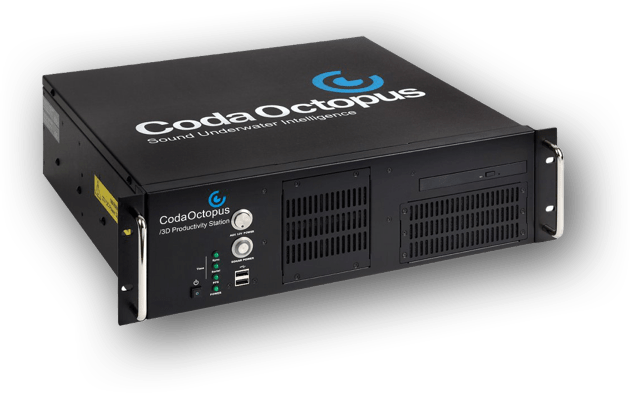 At Coda Octopus, we design and manufacture patented real-time 3D sonar solutions and other leading products to benefit the subsea, defense, mining and marine sciences markets, among others.